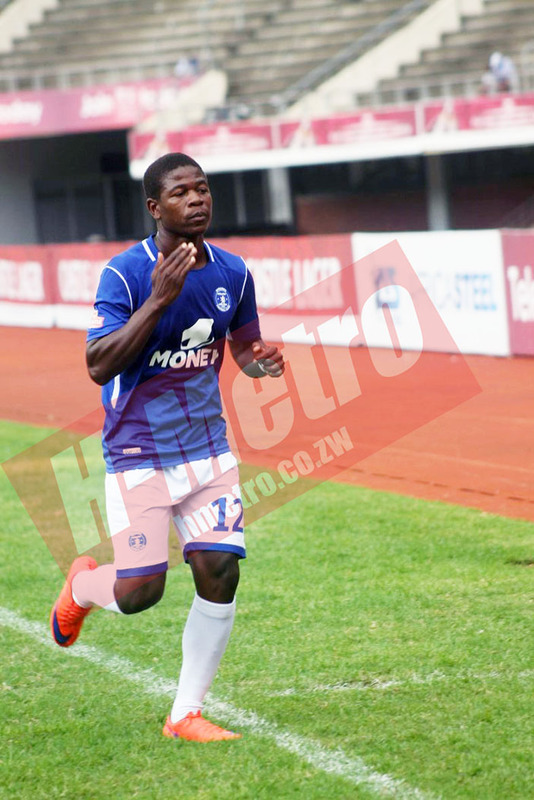 FORMER Dynamos striker Quality Kangadze is club hunting after being offloaded by the Harare giants. Coach Lloyd Chigowe has promised an overhaul at DeMbare and indications are that Kangadze is among the casualties. H-Metro heard Chigowe was not happy with Kangadze’s weight among other concerns. “Kangadze is free at the moment. He does not have a club. Chigowe decided to let him go saying he is too fat. “But these players were on holiday and you expect them to come from the holiday in good shape. “Besides that is his structure and you really wonder if football is really about structure or it’s about what you can do on the pitch,” said the source. “The team did not do justice last season. But they have to be sure of who to keep and who to offload. “We can’t necessarily tell them what to do and how to do it but they don’t have to go around taking rejects,” added the source. In the just ended season, Kangadze was Dynamos’ top goal scorer with six goals. Only four players from last season, Valentine Kadonzvo, Tatenda Muringani, Tawanda Macheke, Kudzanai Dhemere and Simbarashe Chinani, attended one of the training sessions this week.